Bit late to the game on this one, but still worth talking about! 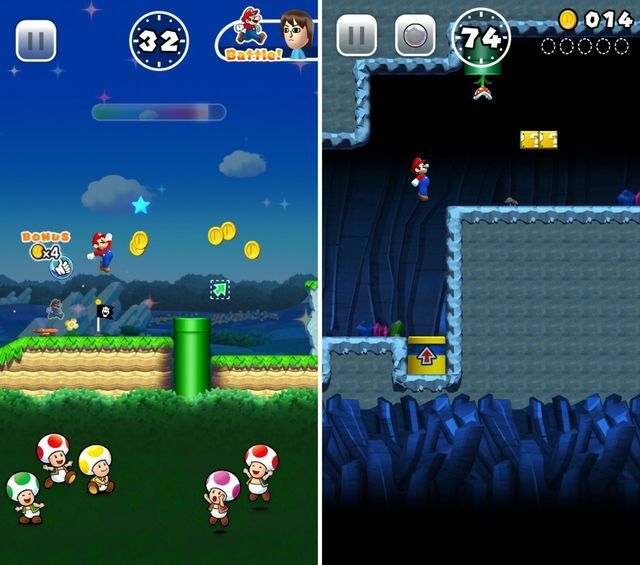 Mario is taking the leap onto Mobile! But when will the game be available to me?!?! IOS 10 came out today so how long do we have to wait for Mario?! It’s right there in the app store, taunting us. Apple AAPL +2.54% already has a page up for Super Mario Run, Nintendo's upcoming iOS game that could prove to be the biggest thing to hit the mobile platform since, well, Nintendo’s last iOS game, Pokémon GO. Super Mario Run isn’t the first time the plumber has made his way off of dedicated hardware, but it’s an exciting proposition for players the world over who remember loving Mario at some point in their lives but haven’t gotten around to buying a Wii U or a 3DS. It’s going to be a bit of a wait, however. The app store will notify you when the game is finally launched, but this is a holiday title.